At Maynes Garage we can offer most makes of tyres for your vehicle from the premium brands (i.e. Michelin, Bridgestone and Dunlop) to the economy brands, whichever suits your budget. We always quote an all inclusive price to include fitting, wheel balancing, valve and VAT, so the price we give is the price you pay. 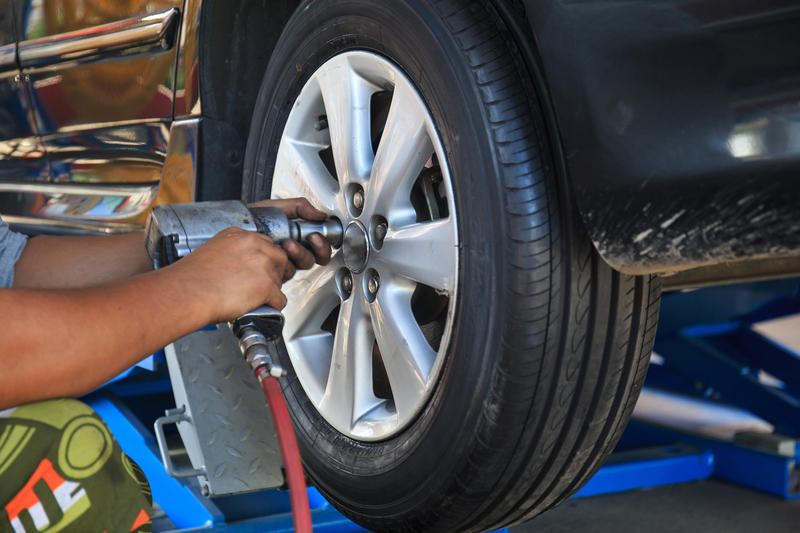 We can also check and adjust wheel alignment(tracking) so that you get the maximum life from your tyres. 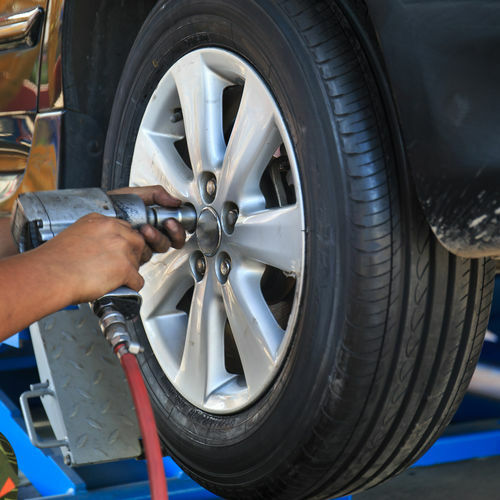 We offer free tyre checks and will always check/correct your tyre pressures free of charge as a while you wait service.